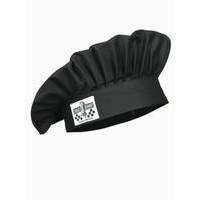 The Chaud Devant Chef Hat Zandana Black is our version of the classic chef hat. The headband contains elastic so it is extremely comfortable to wear. 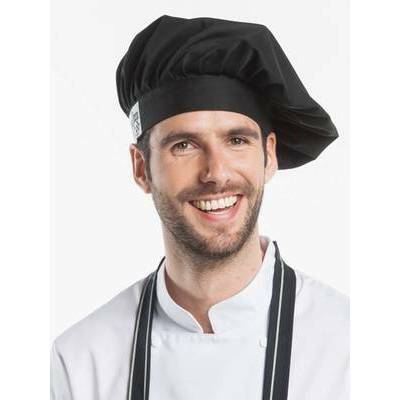 The Chaud Devant Zandana is available in six designs, each coordinated with the line of chef clothing in our assortment with the same name.